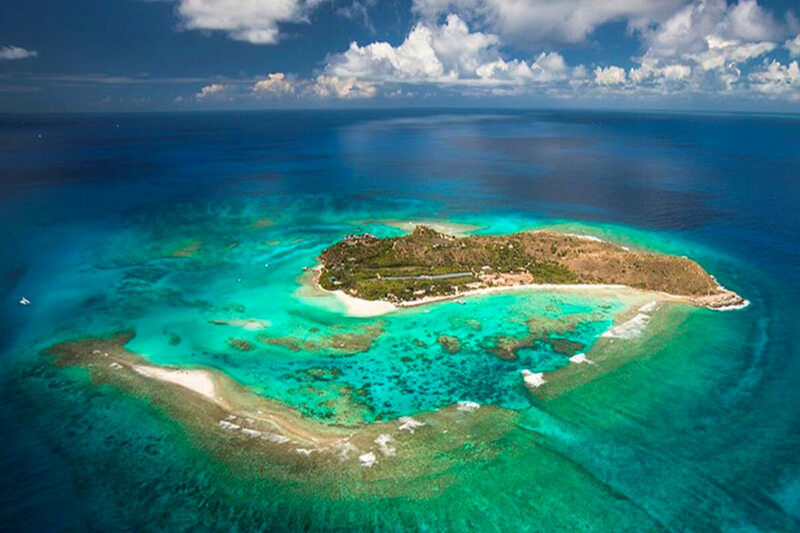 We’re excited to announce that the ultimate private getaway, Necker Island, is reopening for rental October 2018. Necker is a gem in the British Virgin Islands that’s hosted rock stars, royalty, and every other celebrity in between. 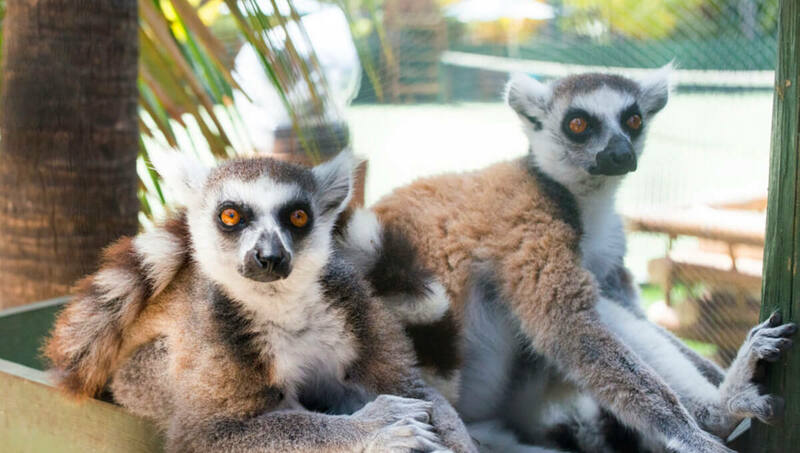 It's also home to protected wildlife, like lemurs, flamingos, and giant tortoises. How did this private island getaway come to be? 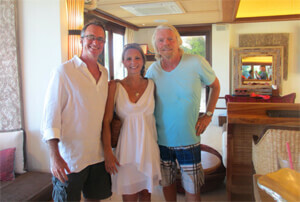 Here’s an excerpt from our “How Richard Branson Bought Necker Island” post, written back in 2015. 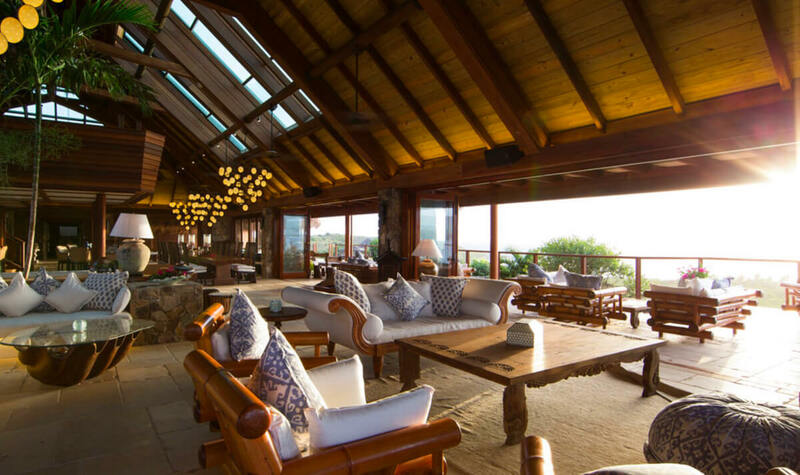 Necker Island is home to The Great House, which hosts nearly 30 guests and reopens in October. It has a bunk room for kids, a gorgeous master suite, and ten spacious suites. They recently added a Bali Hi Complex that will be finished in December, so there's even more suites and luxury at your fingertips. 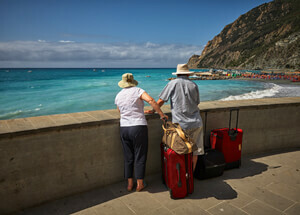 You won’t want to be in your room for too long though, because the island has nonstop activities, events, and sights. 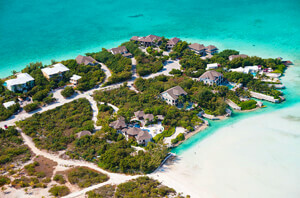 You can spend all day on the water kite surfing, water-skiing, wake boarding, sailing, paddle boarding, and kayaking; or, go under the sea and snorkel through coral reefs and shipwrecks. 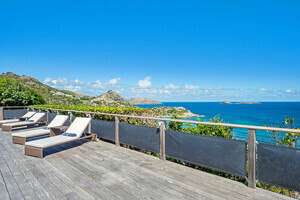 If you’d rather stay on land, check out Necker’s hiking trails, yoga, tennis, gym, pools, and media library. This private island getaway is staffed by an expert team of party planners, chefs, and activity pros. 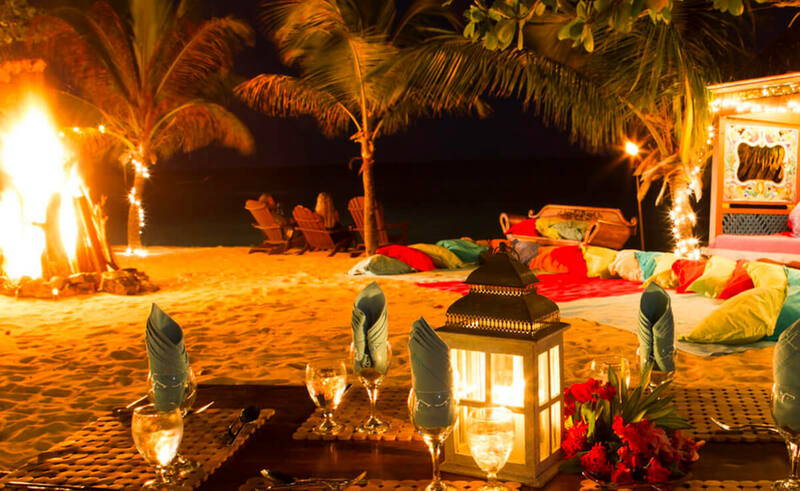 The staff can host beach Olympics, casino nights, and beach BBQs to make your vacation even more memorable, and they’ll set up meals anywhere on the island for you. You can even have weddings here: Sir Richard himself got married on the island, and kicked off the ceremony by flying in from the bottom of a helicopter. 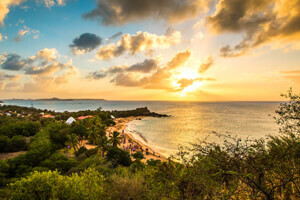 If you’d rather enjoy the island without emptying your wallet, check out the island’s “Celebration Weeks.” These are special periods where you can rent out one room, rather than the whole island. 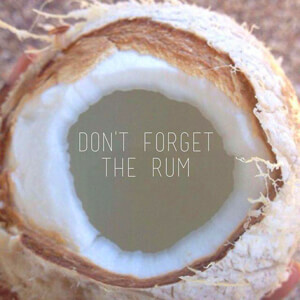 It’s a great way to sample all the island offers without committing to the full monty. There aren't words to fully describe how exquisite this luxury vacation spot is. Experience Necker for yourself starting October 2018. Book a week-long stay on the whole island, or check out one of the Celebration Weeks for a taste of luxury. 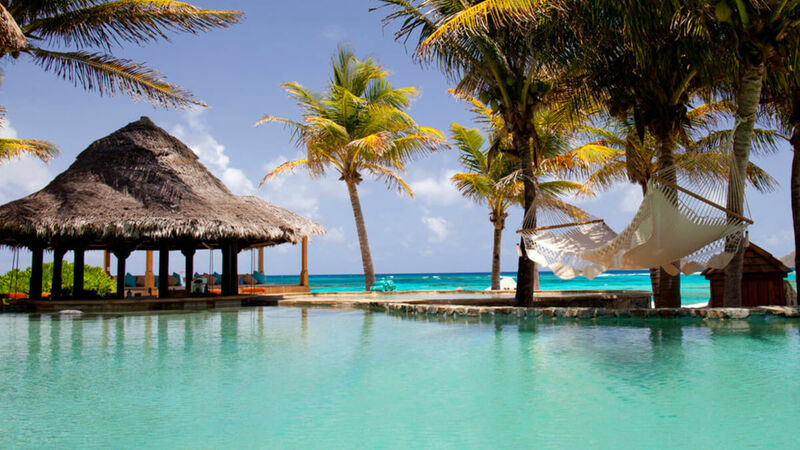 To book your private stay on Necker Island, contact our island expert at 214-350-6220, extension 9102. Don't forget to mark your calendars!